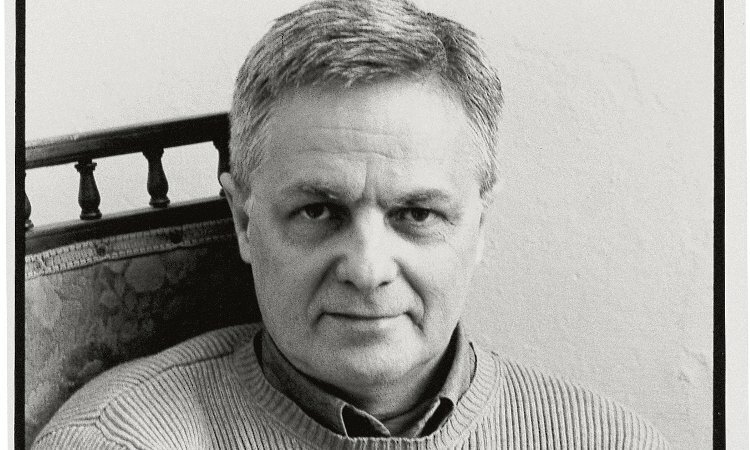 Peter Conrad, cultural critic and writer for The Observer and The New York Times, brings his imaginative but stunningly well-informed thinking to one of the greatest historical phenomenons of the 20th century: the rise of the United States to become the most culturally influential nation on the planet. America’s popular culture, from pulp-fiction to fast food, and jazz to Hollywood, has now spread far and wide across the globe. 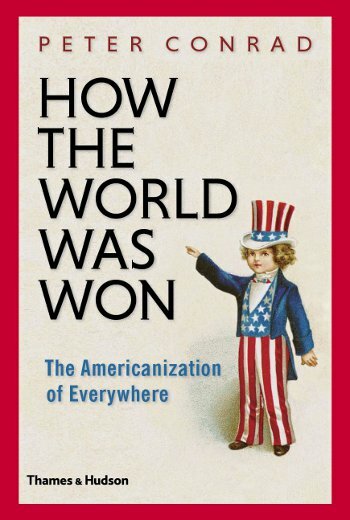 In How the World Was Won, Conrad asks whether globalisation, massive government debt and decades of war have spelled the end of the age America. Conrad’s timely and thought-provoking study will make for an enthralling discussion.